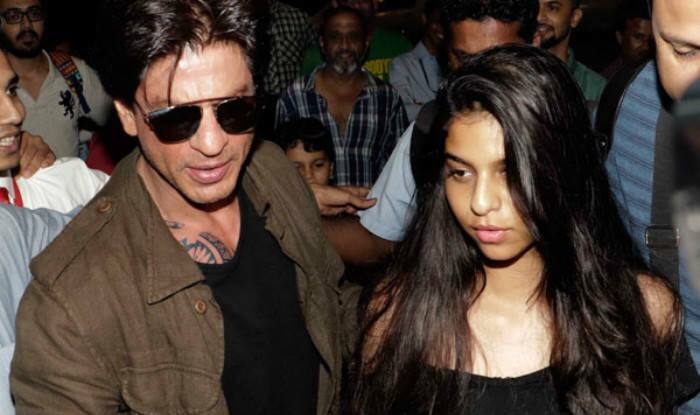 Bollywood megastar Shah Rukh Khan revealed in an interview to a leading news organisation about the pieces of advice he gave his daughter Suhana Khan if she came across boys who behaved like his movie characters. Considering himself to be anything like the character he portrayed in his movies, SRK said that his wife Gauri would probably throw him out of his house if he ever sang a song for her with arms wide open in his signature style. The actor added a feather to his acting success in Bollywood with his recently released movie, Zero, where he was applauded for essaying the character of a dwarf-sized man from Meerut. Even though the movie failed to rake high numbers at Box Office, Khan and his co-stars Katrina Kaif and Anushka Sharma received accolades for portraying challenging roles. The movie was directed by Aanand L. Rai.